I have just spoken to the New manager of the Kilton , Andy and he has assured us we have our bookings in the conservatory for this year , the March meeting it was booked by another group, but as I said we have been meeting there for the last 17year, He now fully understands, as no information was left for him and he will now sort it . 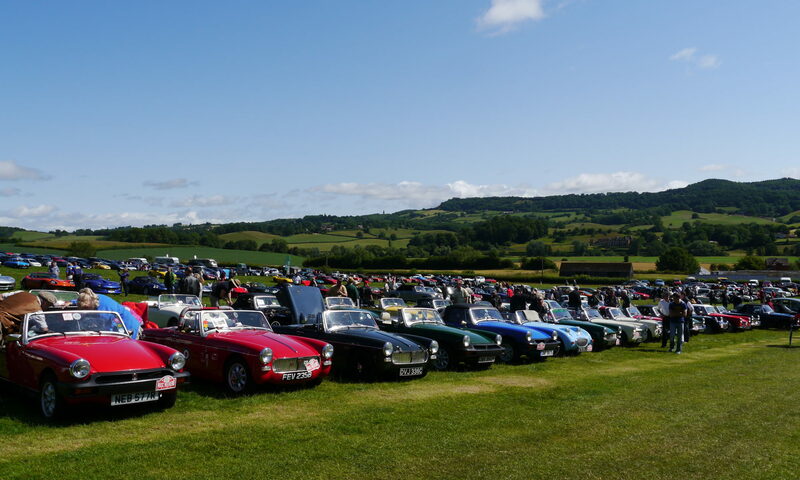 On the morning of the Valentines Run 18th Feb, we will be Starting from the Kilton and he is going arrange drinks for us as we do For our Cars & Coffee Meeting at £2, buying your cups at the bar. from 9-30am for early arrivals, we hope to start the run at 10.30am.